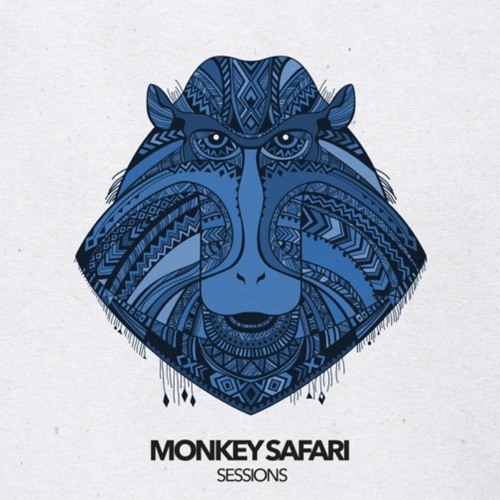 The latest episode from the Monkey Safari podcast sessions is here! This edition includes several new tracks from their forthcoming album, ‘Odyssey’ (Released October) as well as tunes from Recondite, Alex Niggemann, Denis Horvat, The Drifter, Lake People among others. Enjoy!